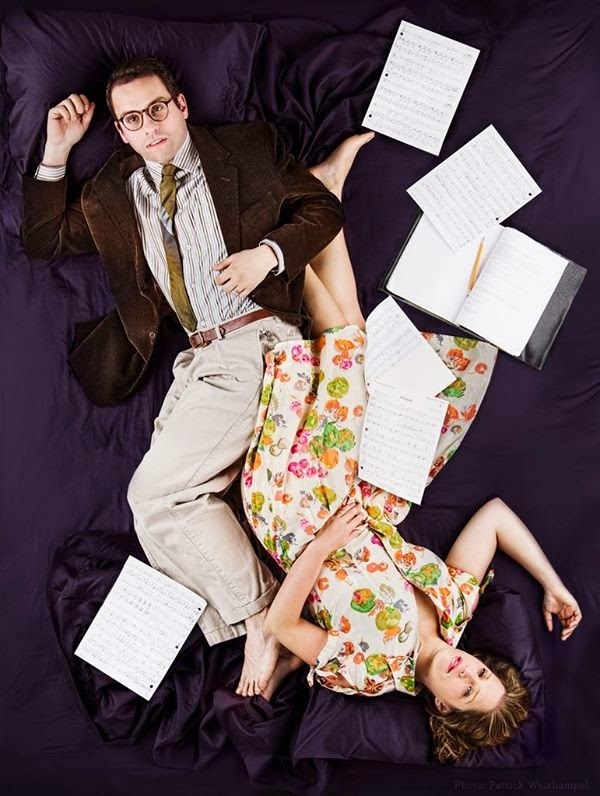 An emotionally powerful and intimate musical about two New Yorkers in their twenties who fall in love. The title is not only a reference to their relationship, but also a call to the structure of the play itself, with the element of time folding in on itself and echoing the sometimes disorienting quality of love. Cathy tells her story of the courtship backwards, while Jamie tells his story chronologically. Will these two manage to hold on to their prize? The estimated run time is 90 minutes with no intermission. As usual with Studio productions, there will be no late seating.